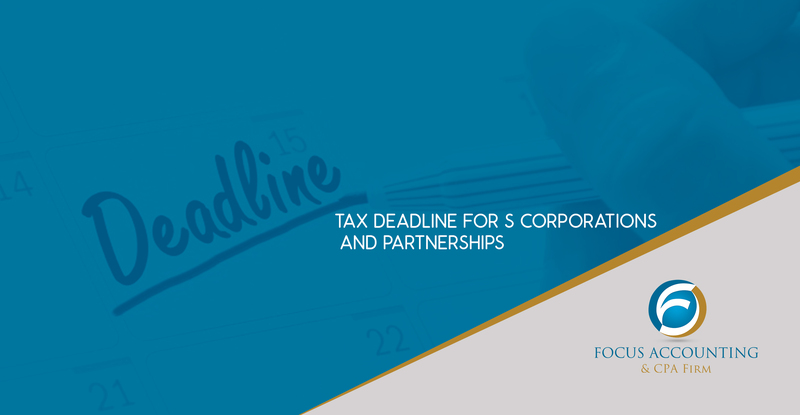 Companies who file taxes as S corporations and partnerships need to file their returns or extensions today. If you are a client of ours, we automatically file extensions for you in our system as a courtesy. If you do not file a return or extension by midnight tonight, you will be subject to late filing penalties, which can be as high as $2,500. If you missed the tax filing deadline, connect with one of our tax advisors at 415-644-5933.